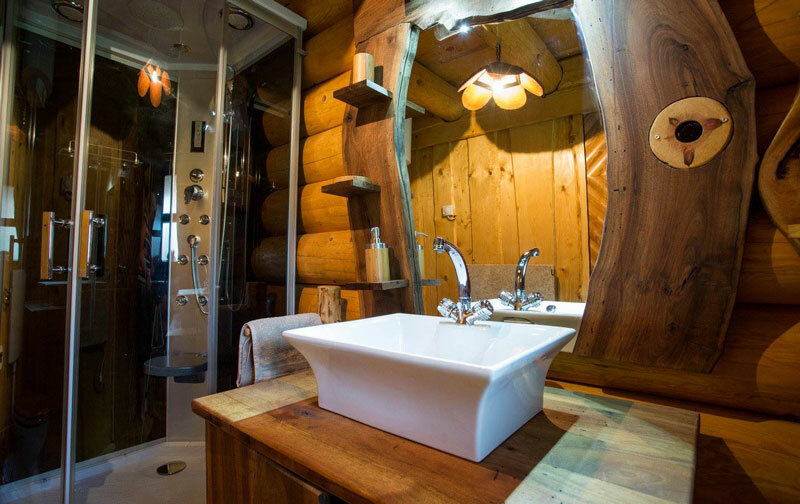 The cottage is fully equipped kitchen, dining room, living room, bathroom (shower, sink, toilet), two bedrooms and a balcony. 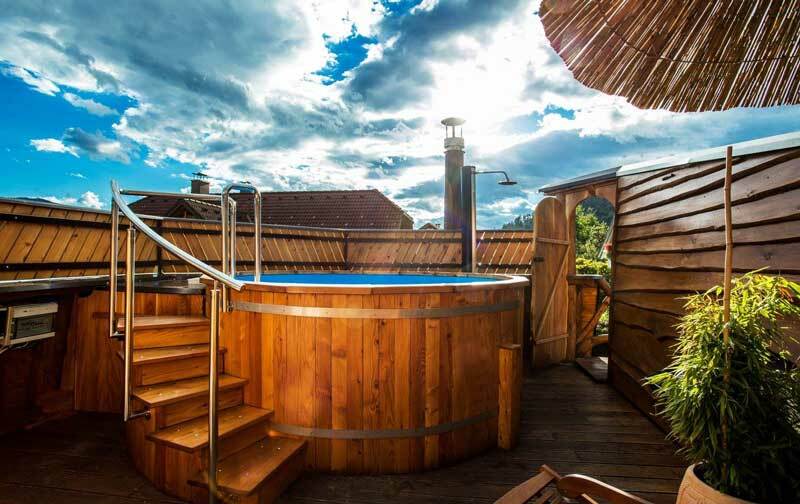 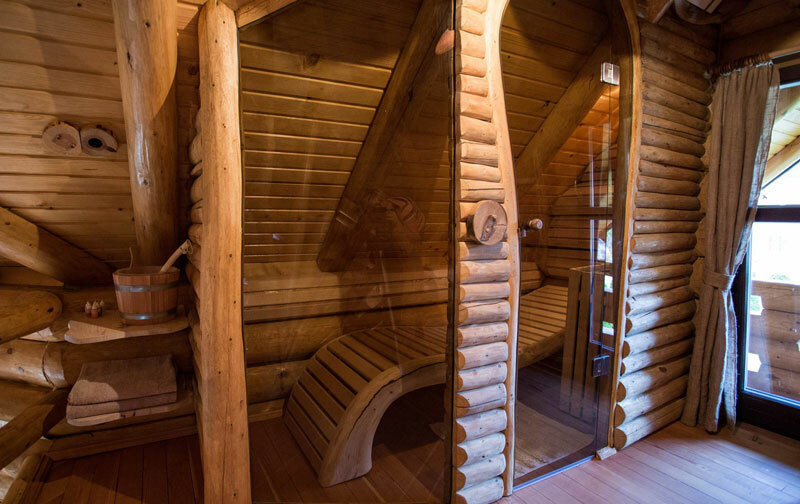 For relaxation, there is also a Finnish sauna, which is located in-house and use it freely. 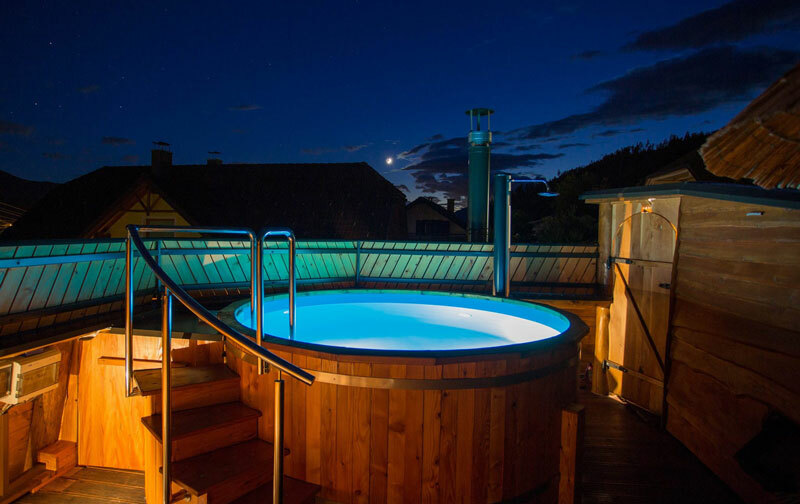 Outside is a covered terrace with fireplace above a terrace with a swimming pool with heated water in the season. 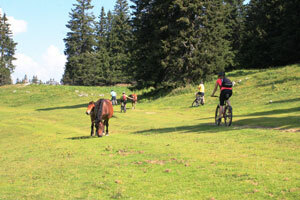 You can rent mountain bikes, because of many possibilities for cycling, walks and excursions. 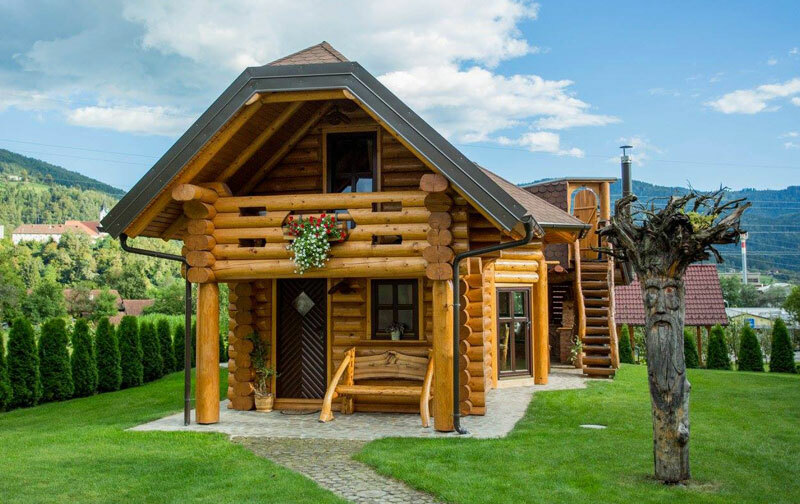 Nearby is the castle Vrbovec, Mozirski Gaj, Golte and Logar Valley. 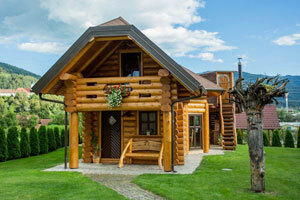 The house has its own parking, free Internet, cable TV, linens, towels. 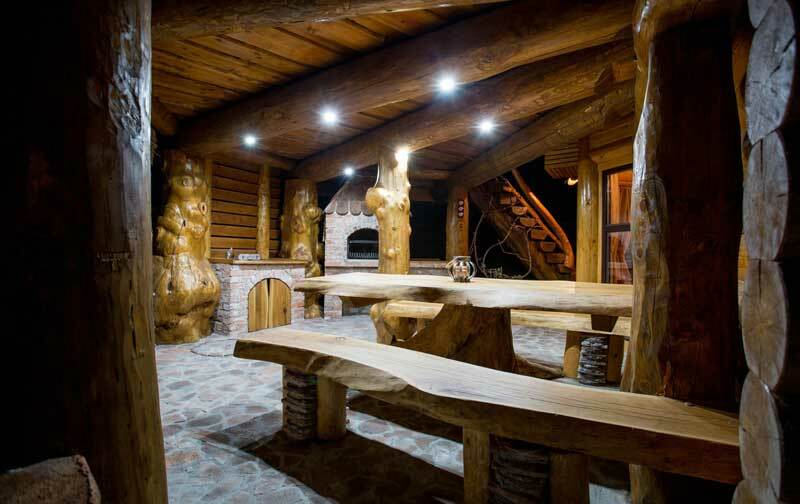 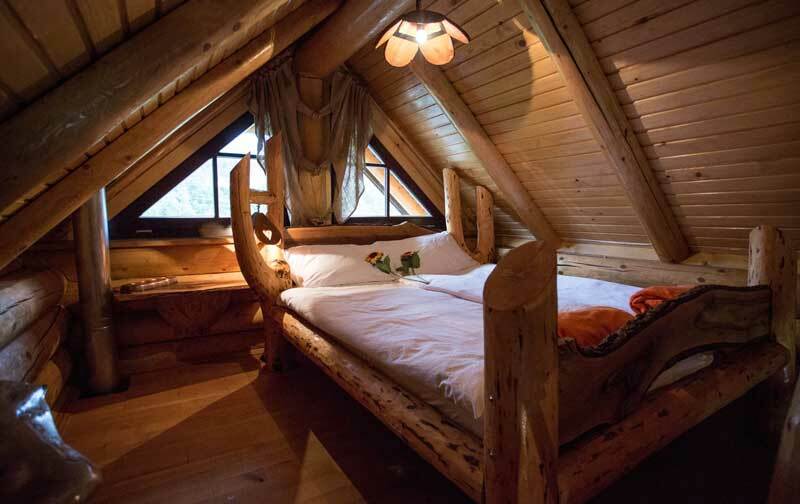 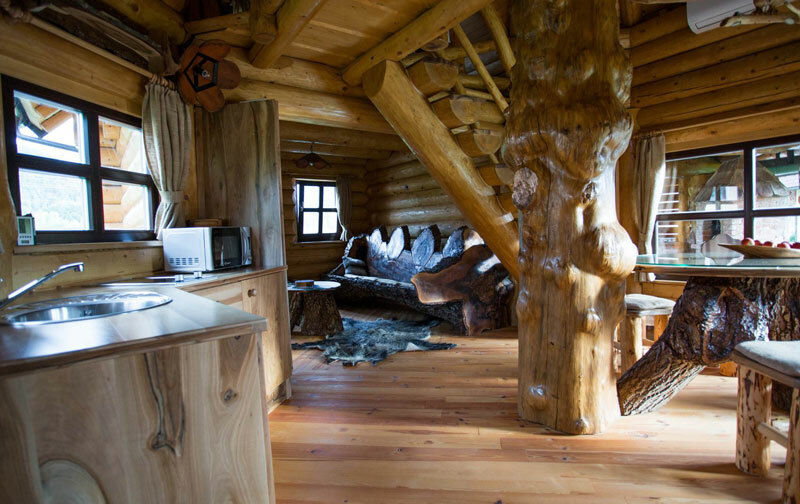 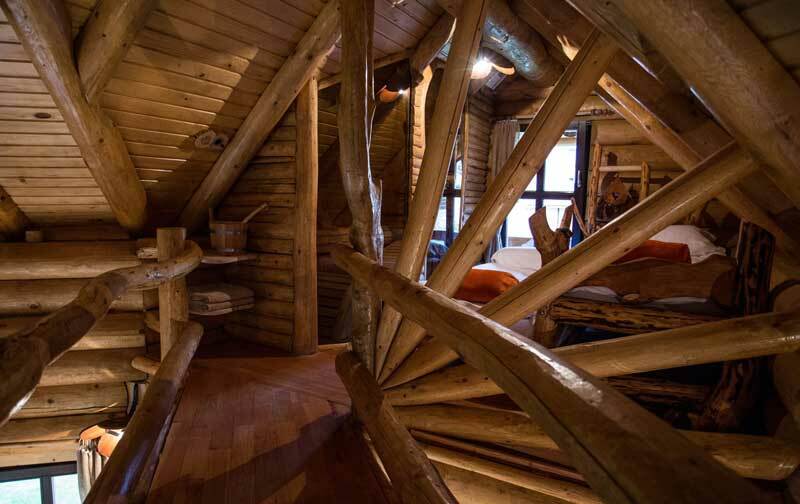 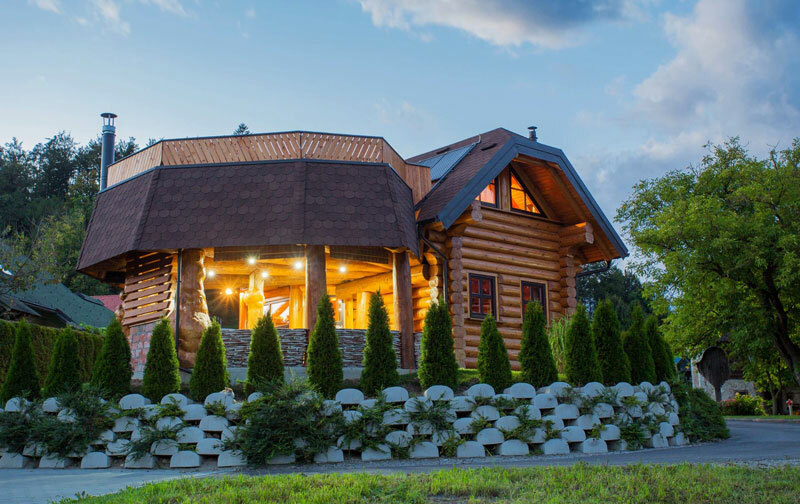 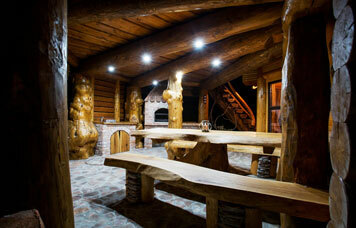 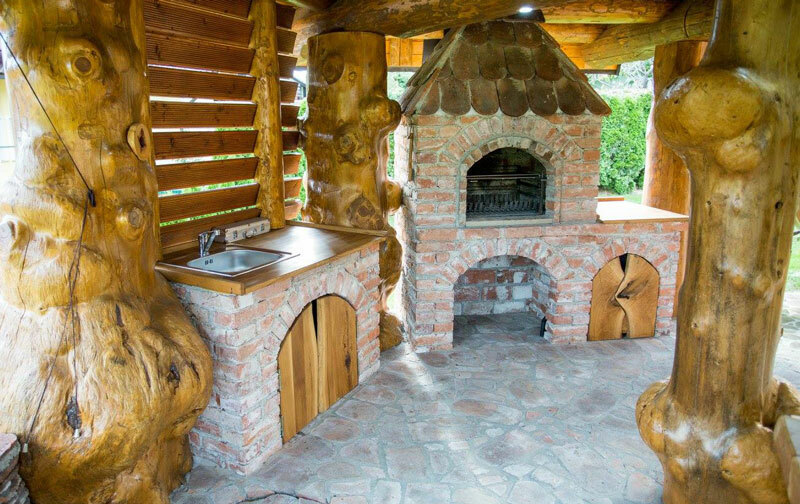 Village cottage is built exclusively of wood, with a lot of love. 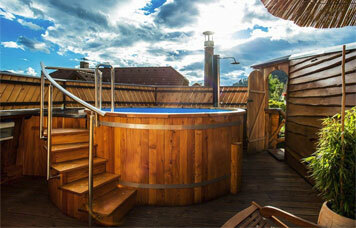 It offers relaxation for 4 people or a couple. The cottage is fully equipped for the stay and activities at, or outside cottage. 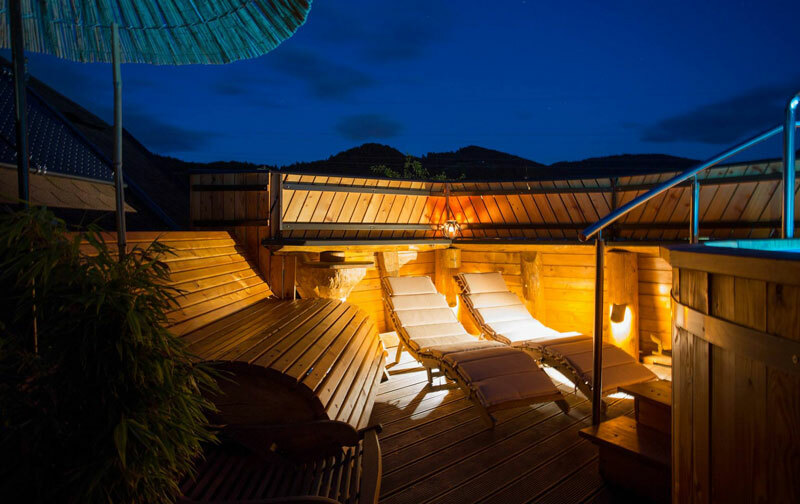 There are bicycles, children’s playground, picnic area, in winter, heated Jacuzzi under the stars with colorful lights and different massages. 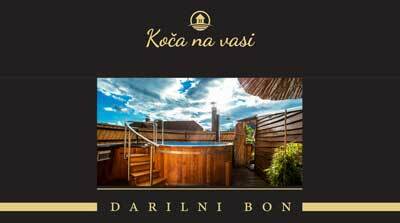 The Upper Savinja valley is a tourist very attractive, so we will upon arrival, told the abundance of ideas of what goes where and how. 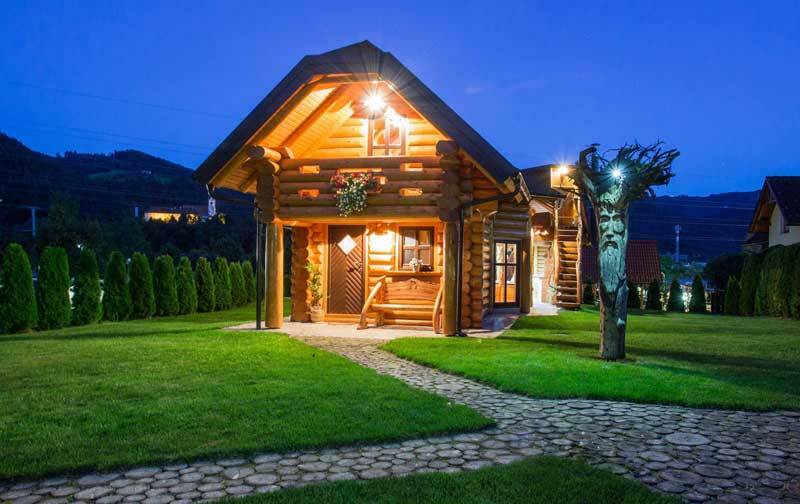 Savinjska dolina offers quite a few destinations for day trips. 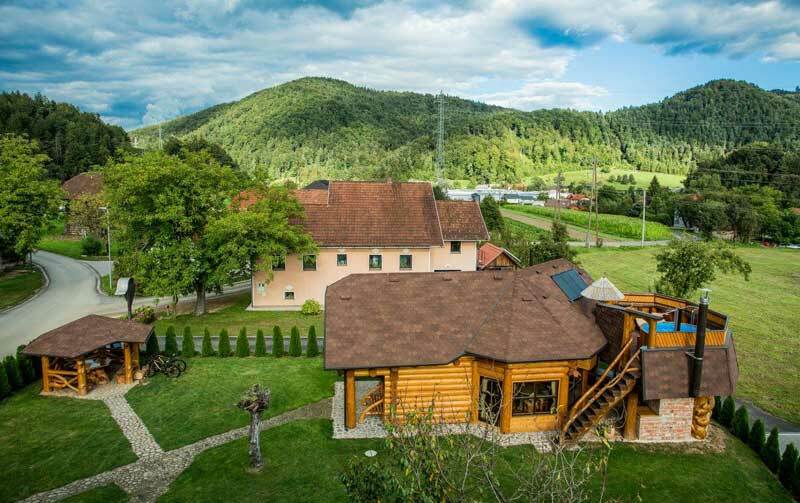 You can hike to the beautiful valley of Logar (Logarska dolina), you can drive the scenic route over the Logar Valley, go to Mozirski Gaj, or visit any of the many local farms, where you will be served with excellent local food. 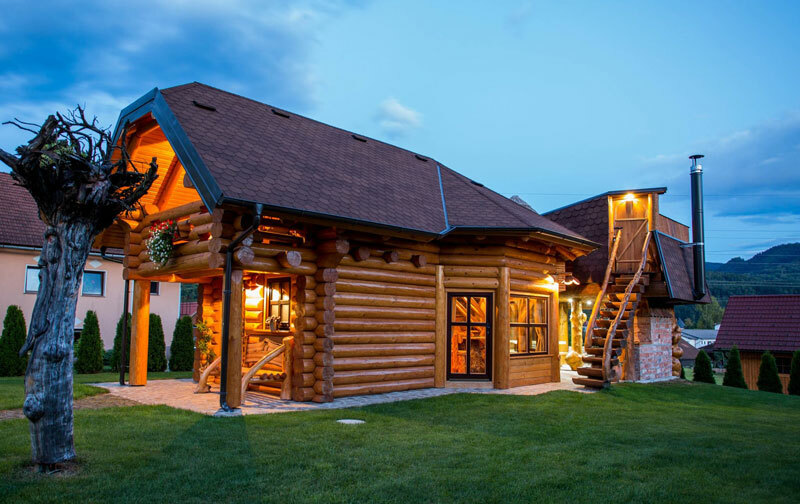 In the immediate vicinity, Golte is offering tremendous opportunities for hiking, cycling, and in winter excellent skiing and other winter sports. 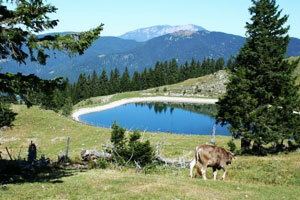 Upper Savinja Valley is a paradise for cyclists. 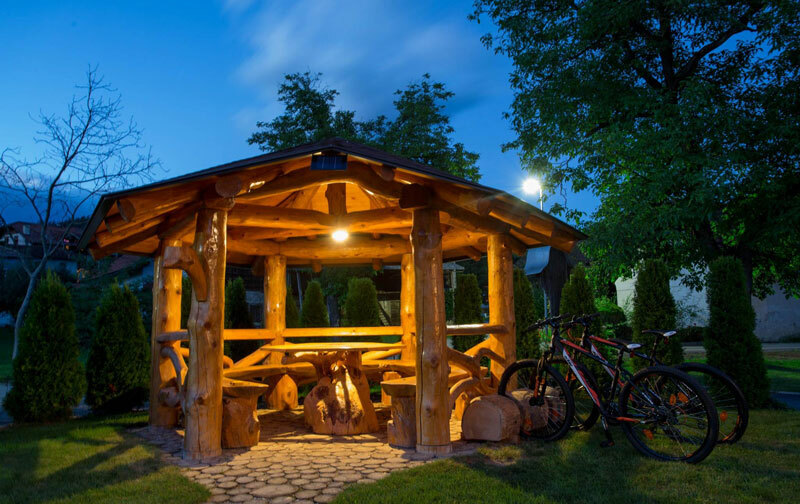 If you are a mountain biker, the peaks around us, which will satisfy even the most demanding rider, if you are “roader”, you have the entire Savinja Valley, recreational cyclists around us will find a lot of trails for recreation.